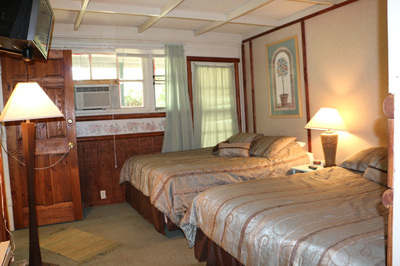 This cottage is our Deluxe bedroom suite. Sleeps 4 people with two queen beds in the bedroom. 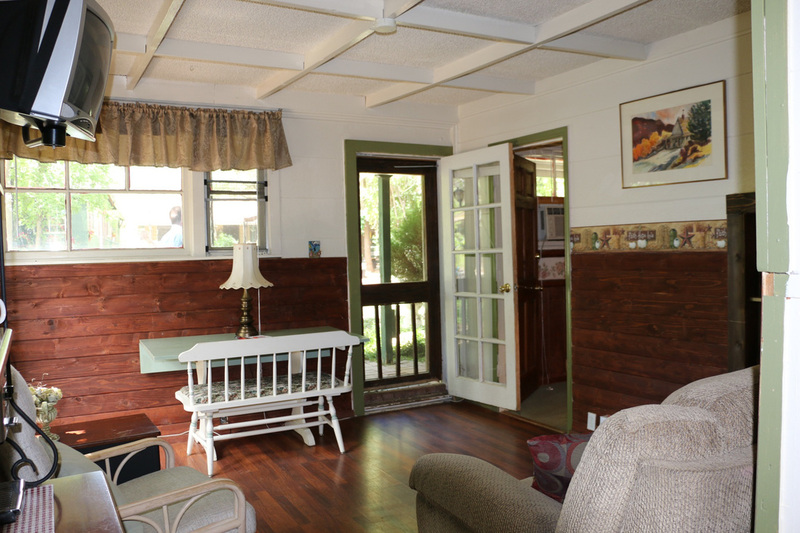 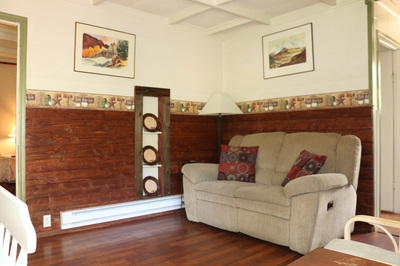 Two full bathrooms, a full kitchen, living room with a love seat as well as two private patios!